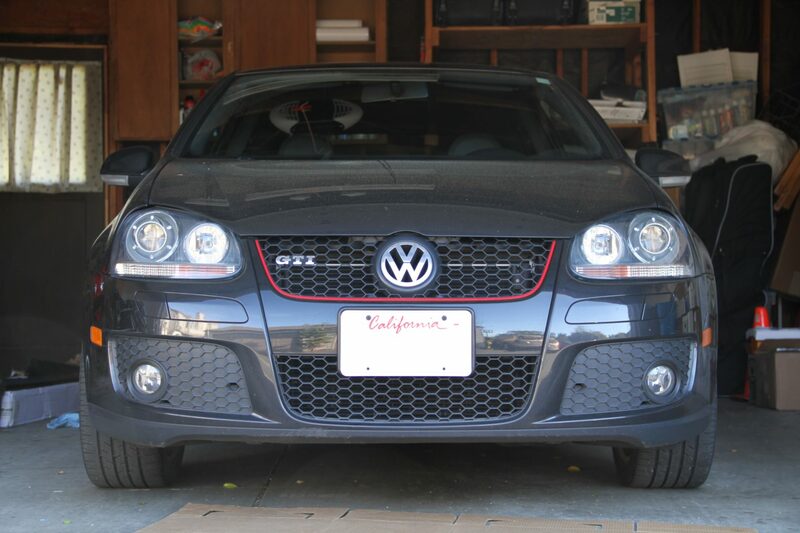 I’ve always wanted a GTI. The MK4’s have always had a place in my heart, but when the MK5 came out, I just had to have one. My GTI had some issues with the paint when I bought it, so I gave it the old college try. I spent countless hours in the garage with this car and learned a ton about car detailing in the process.